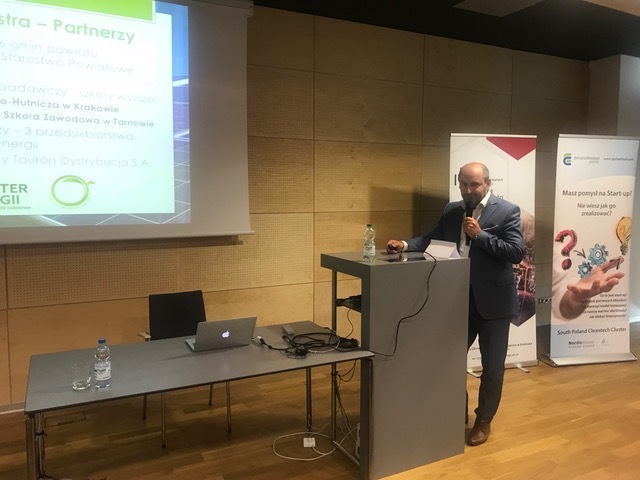 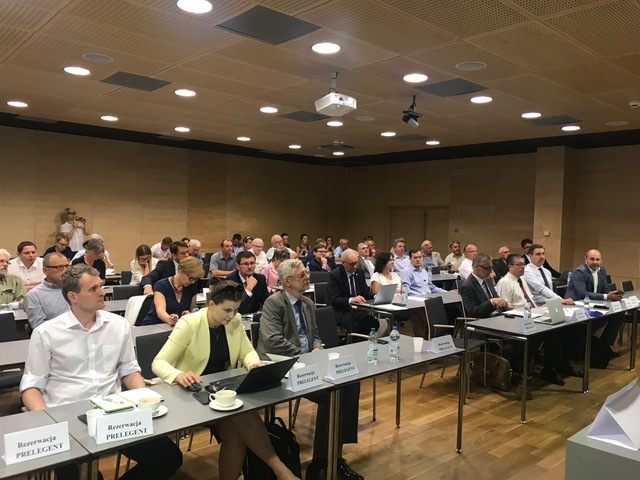 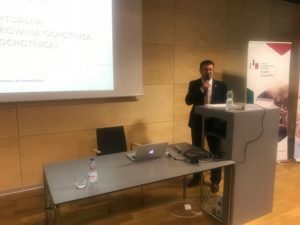 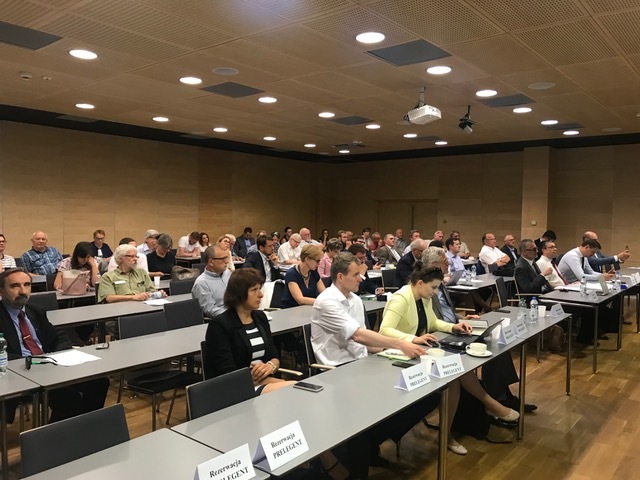 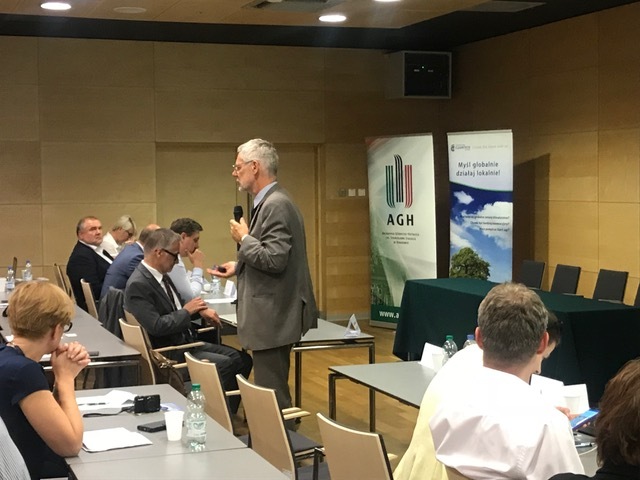 On 20.06.2018, SPCleantech organized, in cooperation with AGH and Zielone Podhale, the conference “Energy self-sufficient municipalities?”. The conference took place at Centrum Informatyki, AGH in Kraków. 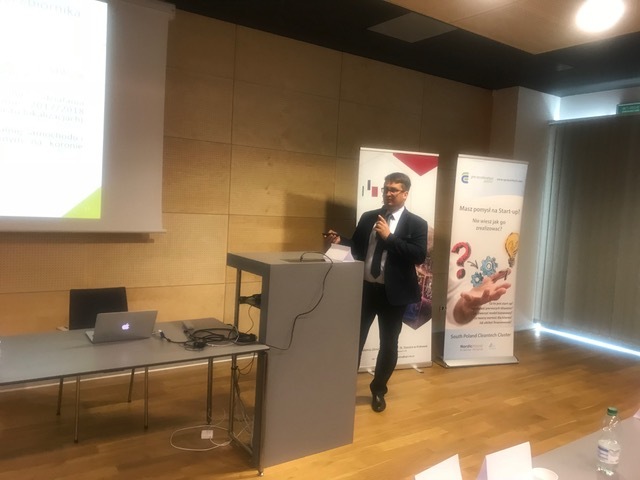 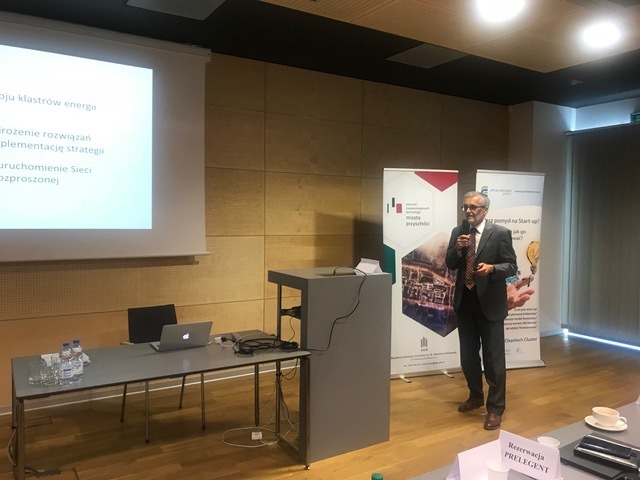 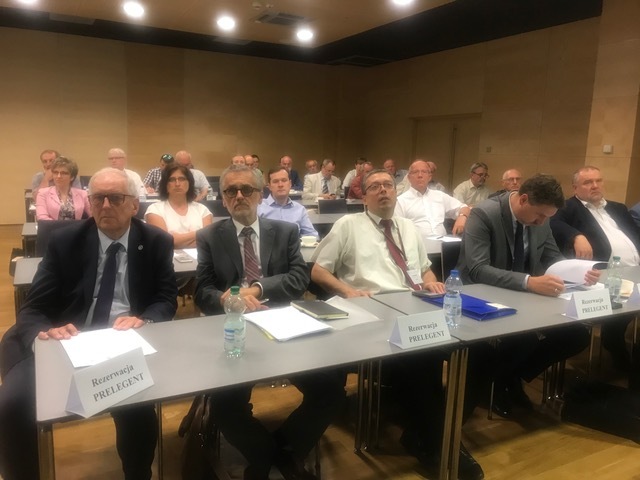 The patron of the conference was the Ministry of Energy, and the partner was the Association of Municipalities and Districts of Małopolska (SGPM). During the conference “Energy self-sufficient municipalities?” we learned about the latest plans of the Ministry of Energy, pilot certificates of energy clusters, possibilities of financing energy clusters’ operations, and is the legal environment conducive to the development of energy clusters? 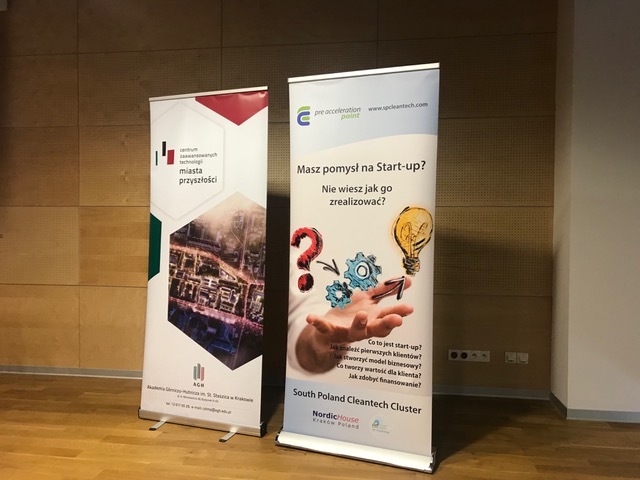 During the conference, a discussion panel was organized with the participation of ME, NFOŚiGW, clusters and specialists. Energy clusters are a pioneering idea, not only on the Polish scale. Their task is to stimulate local communities to cooperate and generate energy from renewable sources for their own needs. 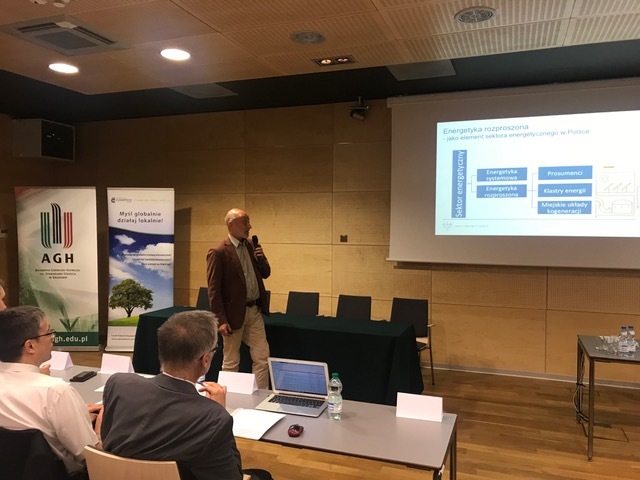 According to preliminary assumptions, the cluster is to co-create several entities in a given area that will jointly produce and manage electricity. The cluster could include residents, entrepreneurs, local government, scientific units or non-governmental organizations. 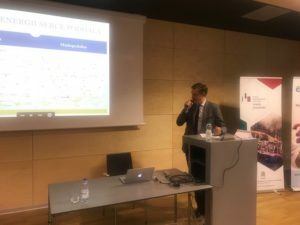 Each of the clusters would be represented by the coordinator. 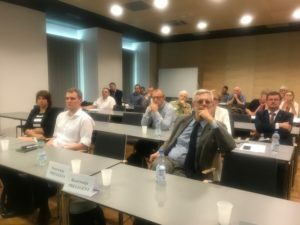 This function can be performed by a foundation, a cooperative or a cluster member chosen for that purpose. 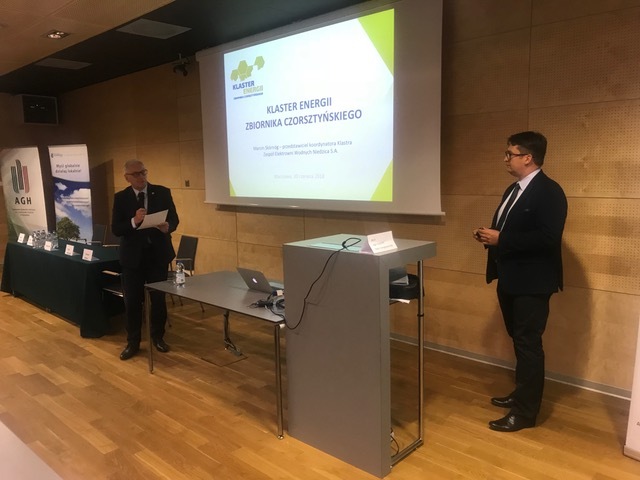 Clusters are to contribute to ensuring energy security for local communities regardless of external supply of raw materials and to stimulate pro-consumer energy. They are also to translate into lowering energy costs for end users. 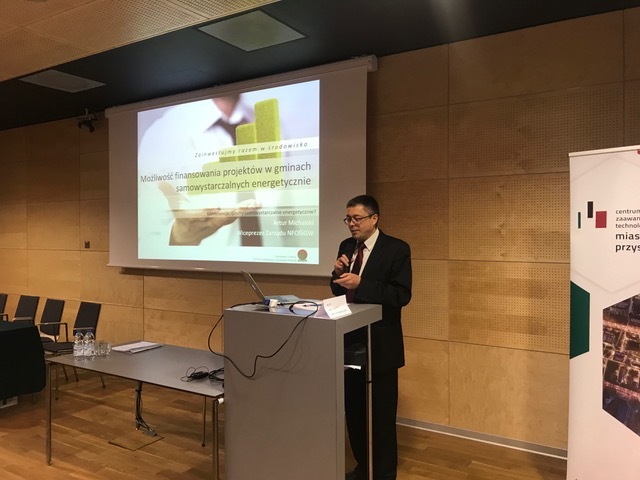 In sparsely developed areas, energy clusters may, however, improve the competitiveness of the local economy and contribute to the restructuring of rural areas. The aspect of environmental protection is also important.